Gauguin and Camoin: an early and unusual Australian art battle | Daily Review: Film, stage and music reviews, interviews and more. The recent sale of a Gauguin painting Nafae Faa Ipoipo, 1892 (When will you Marry?) 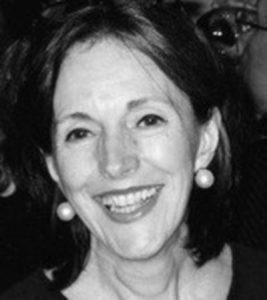 for a reputed $300 million to a buyer from Qatar, and the announcement last month that Marianne Rosenberg, granddaughter of the prominent French art dealer Paul Rosenberg (now deceased) would open a gallery on Manhattan’s Upper East Side, reminded this reviewer of a large splash in the then shallow pond of the Australian art world of the 1930s. The story is worth retelling, I think, because it touches on matters that are alive today — the stratospheric prices paid for art, misattributions (deliberate and unintentional), art looting, issues of provenance, and the long-running legal battles of descendants to trace and claim art works which were forcibly appropriated from parents and grandparents by the Nazi war machine during the 1930s. In 1939 an exhibition called French and British Modern Art arrived in Melbourne, where it was dismissed as ‘degenerate’ by the then director of Melbourne’s National Gallery J.S. MacDonald. It washed up at Melbourne’s Town Hall. The so-called ‘degenerates’ were Picasso, Bonnard, Braque, Cézanne, Gauguin, Matisse, van Gogh, Seurat, Roualt and Modigliani. Enough said. From this collection, a smattering of the less demanding works would be purchased by state galleries and some individuals. The prices were modest — a melancholy reflection of the situation of some of their owners back in a continent on the brink of war. After much discussion, the Art Gallery of NSW decided to purchase an ‘outstanding’ work by Paul Gauguin, La Cabaretière. An offer of £1,500 was agreed upon and despatched to the French art dealer Paul Rosenberg, then living in New York. 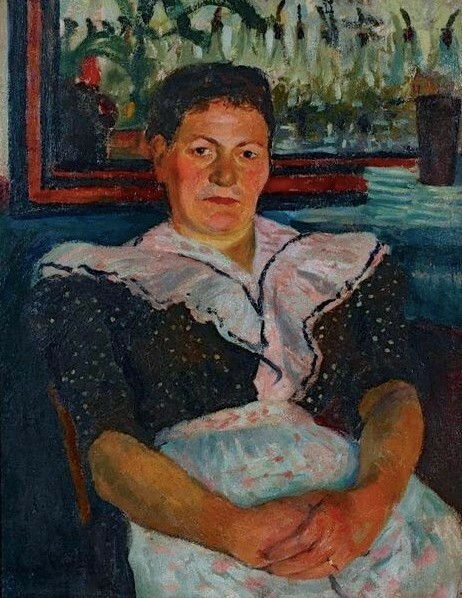 Some years later (1948) the trustees of the AGNSW received a stern letter from the Director of the French Society for the Defence of Artistic Property threatening legal action on behalf of an artist, Charles Camoin (who it can charitably be suggested slipped from the art-world’s radar screen). He insisted the painting was by him. Charles Camoin, The inn-keeper of Marnes-La-Coquette, 1899. Rosenberg asked for the painting to be returned to him, saying he could sell it as a Gauguin — which it was. The promptness with which he refunded their money — depositing the £1,500 they had paid for it in a Sydney bank — aroused their suspicions and they determined to keep it. They sent Rosenberg another cheque. The Camoin family were well connected, and this might explain the attention the haute fonctionnaires gave to him. They were senators, doctors and several were recipients (as was Camoin himself in 1955) of the Légion d’Honneur. In 1945, the year the war ended, Camoin showed at the Galerie Charpentier and none other than Colette wrote the preface to the catalogue. The painting itself was never examined. The solution was, in the end, one of diplomacy with Australian embassy officials in Paris accepting that it was a Camoin, but that Camoin, who was an old man, may have been mistaken in believing he painted it. Camoin did not want money for the painting but insisted he should sign it. The Art Gallery of New South Wales should send it back to Paris as he was too busy to go to Australia. The painting never received Camoin’s signature. Its destination would the basement of the Art Gallery of New South Wales. 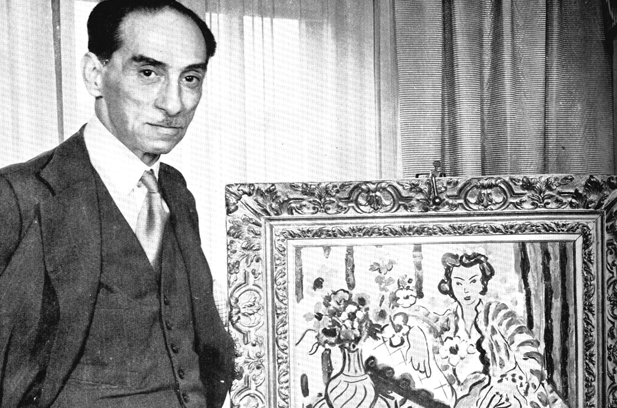 Paul Rosenberg and his brother Léonce Rosenberg were both respected art dealers. Of the two, Paul was regarded as an astute dealer, having a superb eye and good relationships with, among others, Picasso, Braque and Léger. Those years in which he visited their studios, bought their works and established contracts with them, corresponds more or less with their ascendancy in the art world. By 1940 Paul Rosenberg was in exile from Paris and living in New York. A German official, von Behr, attempted to move his remaining stock by rail from Paris was outfoxed by the Resistance who removed a portion of the railway track. The troops who intercepted the train were under the command, by the most astonishing co-incidence, of Capitaine Alexandre Rosenberg — Paul Rosenberg’s son. When the crates were opened, the Captain found himself in the melancholy position of identifying many of his father’s paintings. In 1941 Paul Rosenberg was invited to contribute an article to Art in Australia. He remarked almost in passing, that the French Government “criticised certain French firms, of which I am undoubtedly one, for having imposed a conception which is not French! History repeats itself”. His tone was subtle, but his concerns were given expression some years later, in the haughty single-mindedness with which the French art authorities pursued Camoin’s claims. After the war, Rosenberg returned to Europe to track down his looted paintings. He found the Swiss government particularly obdurate, but in 1948 his case appeared in the court at Lucerne and the documentary evidence overwhelmingly favoured him. One especially significant work Matisse’s Odalisque surfaced at the Seattle Art Museum in the late 1990s and the Rosenbergs were obliged to sue when the museum proved recalcitrant. 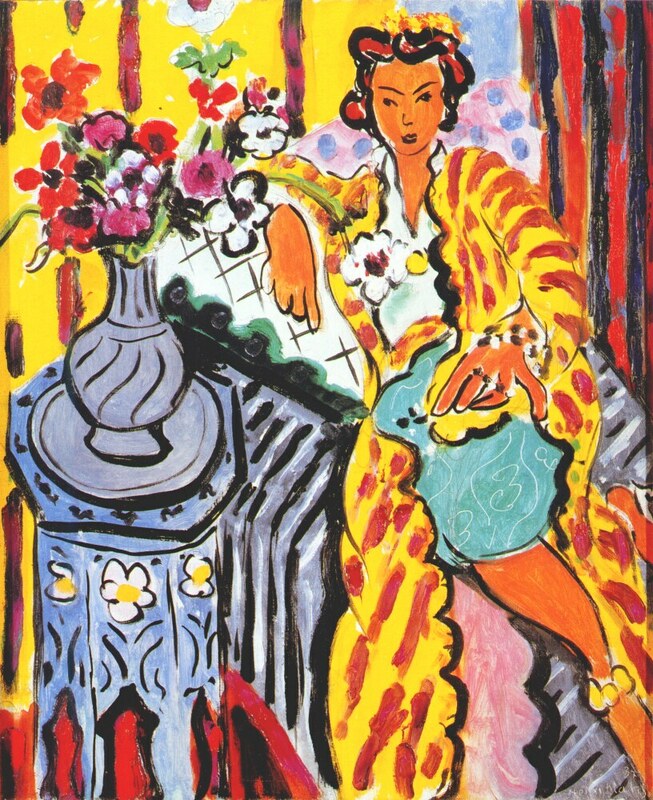 Henri Matisse, Odalisque in a Yellow Robe, 1937. [i] Peter Harclerode & Brendan Pittaway, The Lost Masters, Victor Gollancz, London, 1999, p. 278.